The Tower of London is an internationally famous monument and one of England’s most iconic structures. 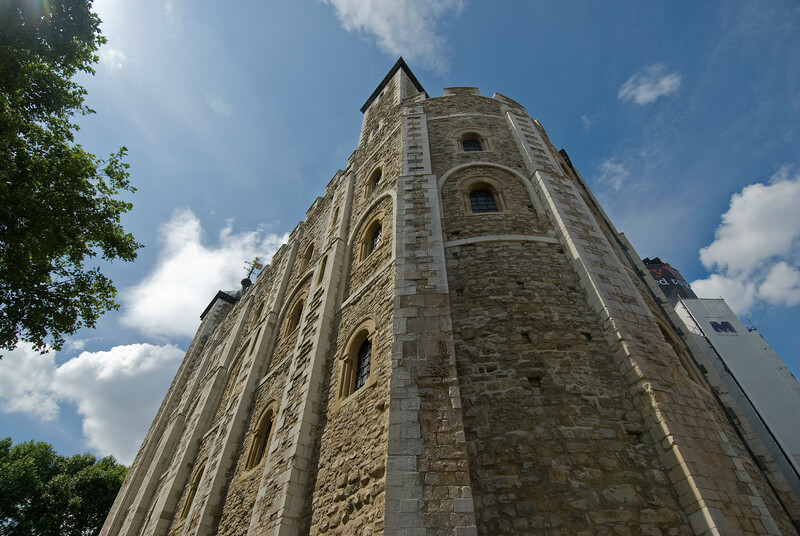 William the Conqueror built the White Tower in 1066 as a demonstration of Norman power, sitting it strategically on the River Thames to act as both fortress and gateway to the capital. It is the most complete example of an 11th-century fortress palace remaining in Europe. A rare survival of a continuously developing ensemble of royal buildings, from the 11th to 16th centuries, the Tower of London has become one of the symbols of royalty. It also fostered the development of several of England’s major State institutions, incorporating such fundamental roles as the nation’s defense, its record-keeping, and its coinage. It has been the setting for key historical events in European history, including the execution of three English queens. For both protection and control of the City of London, it has a landmark status. As the gateway to the capital, the Tower was in effect the gateway to the new Norman kingdom. Sited strategically at a bend in the River Thames, it has been a crucial demarcation point between the power of the developing City of London, and the power of the monarchy. It had the dual role of providing protection for the City through its defensive structure and the provision of a garrison, and of also controlling the citizens by the same means. The Tower literally ‘towered’ over its surroundings until the 19th century. The Tower of London is perhaps the largest tourist trap of all the World Heritage sites I’ve visited. 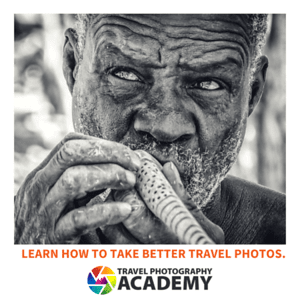 It is worthy of being on the list, but they really sock it to you with the entrance fee and all the other touristy stuff surrounding it. 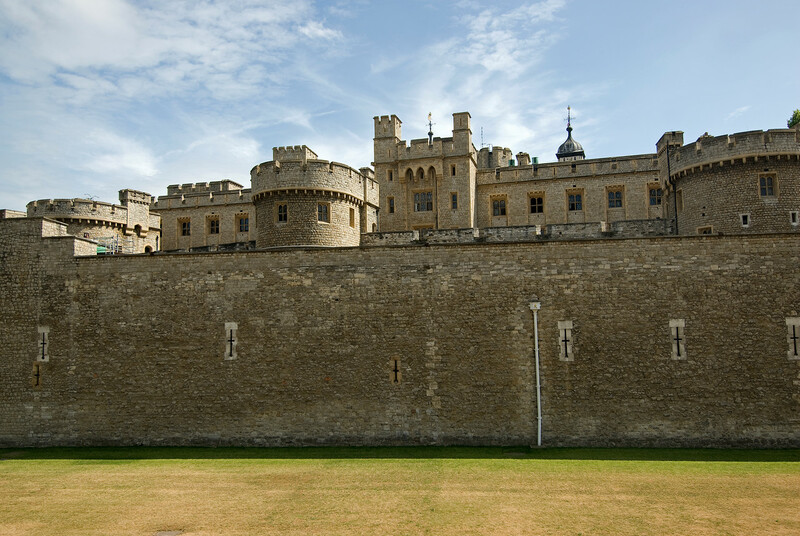 The Tower of London is one of the most popular tourist attractions in London. However, it is also a UNESCO World Heritage Site recognized for its cultural value and inscribed on 1988. 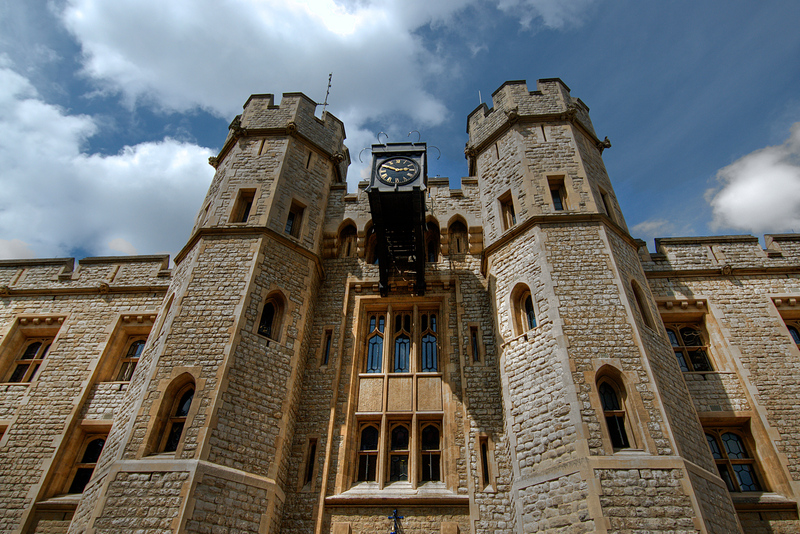 This historic castle is also known as Her Majesty’s Royal Palace and Fortress of the Tower of London. The castle is located next to the River Thames’ northern bank in central London. The Tower of London is also recognized as the massive White Tower. This structure is one of the best examples of Norman military architecture. It was William the Conqueror who commissioned the building of the castle as part of the Norman Conquest of England to protect London. He strategically chose its location near the banks of the River Thames so that this structure can act as both fortress and gateway to London. This imposing fortress also bears witness to many layers of history and is considered as one of the most important symbols of royalty in London. The Tower of London was founded about a millennium ago and has been expanded upon with the different kings and queens it has come under the rule of. It has therefore played a crucial part in English history. With that said, it is also the oldest palace and fortress in Europe. The initial construction was officially started in 1078 but it has undergone several works and constructions over the period of many centuries. Many believe that whoever controlled the Tower of London controlled the country as well. When William the Conqueror commanded the building of the Tower of London, it was resented because many viewed it as a symbol of oppression by the ruling elite. By 1100, the castle was used as a prison even though this was not the primary purpose of building it in the first place. It also served as a grand castle and royal residence in the early part of the building’s history. This is more than just a tower but is a complex consisting of many buildings that were built within two concentric rings of defensive walls. The most notable expansions done on the original structure were done during the rule of Kings Edward I, Henry III, and Richard the Lionheart. These expansions were undergone some time in the 12th and 13th centuries. However, the current layout at the site of the Tower of London has been the same since the 13th century although there were some minor works done. The peak of the use of the castle as a prison started in the 17th century. This prison also served as holding place for many of the notable figures who had fallen into disgrace, which includes Elizabeth I. In fact, the term “sent to the Tower” became popular at that time to mean one is going to be imprisoned. Despite of its reputation as a place of torture and death, the prestige and historical significance of the Tower of London could not be overshadowed by this part of dark history. It remains as one of the internationally famous structures and tourist attractions in London today. In fact, it has become an iconic landmark of London, along with the Big Ben, Westminster Abbey and the London Eye, to name a few.